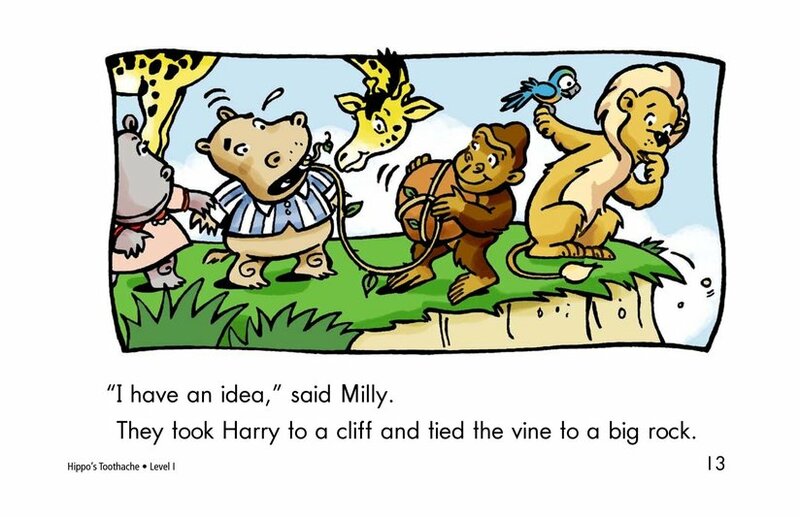 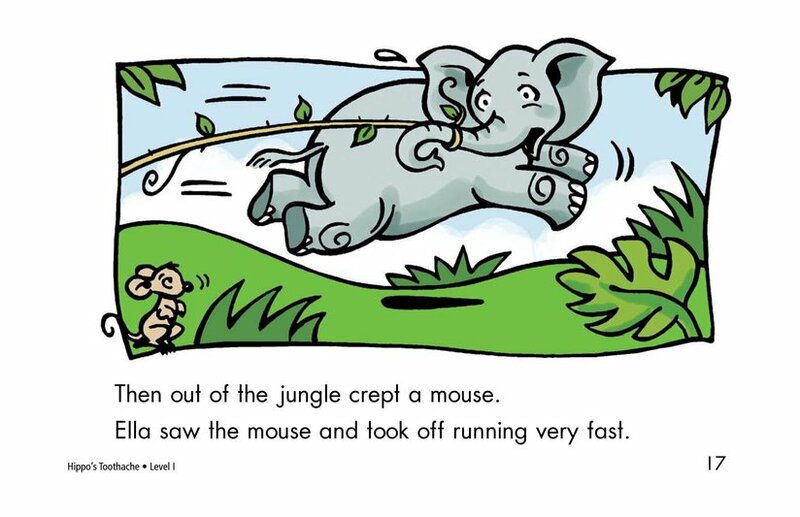 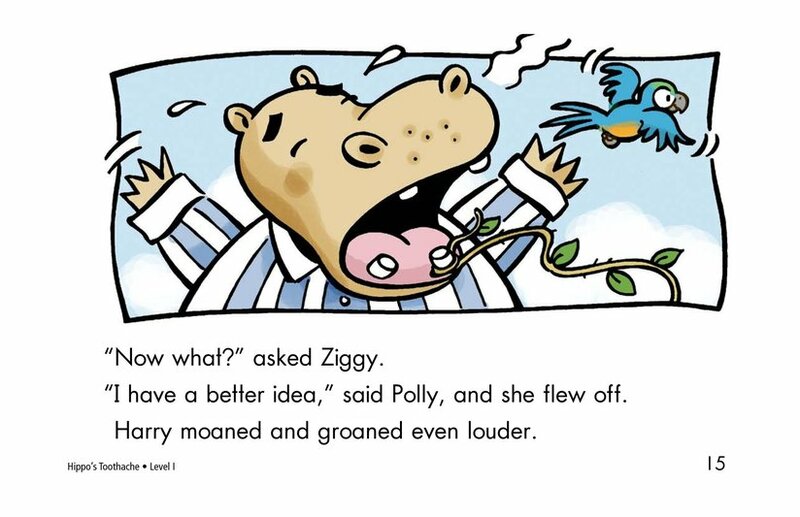 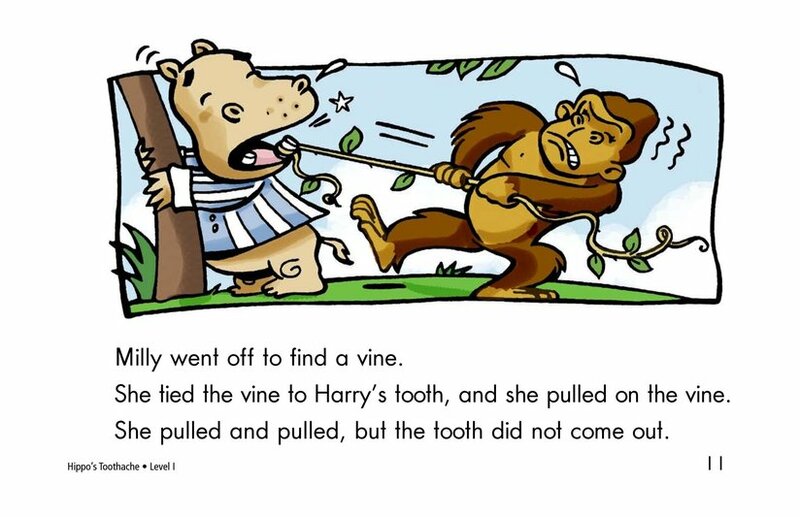 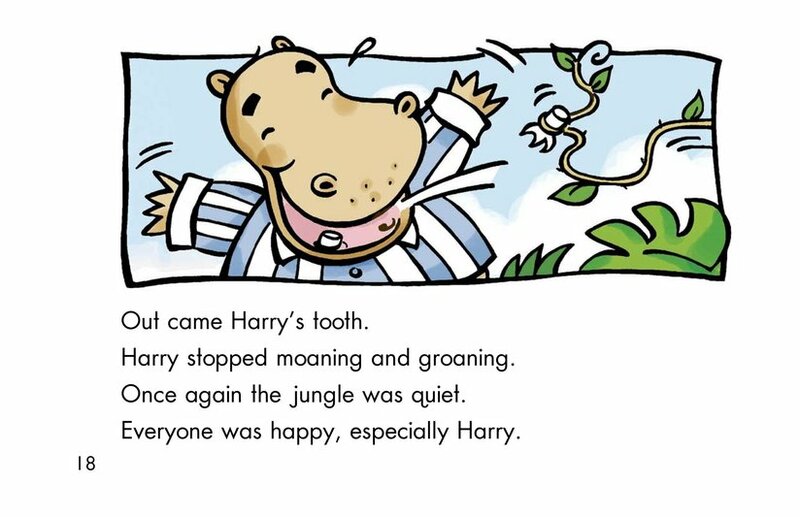 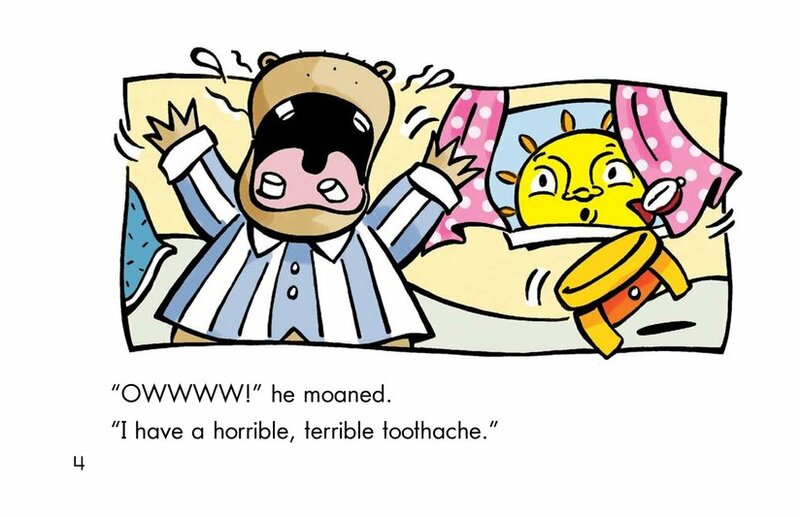 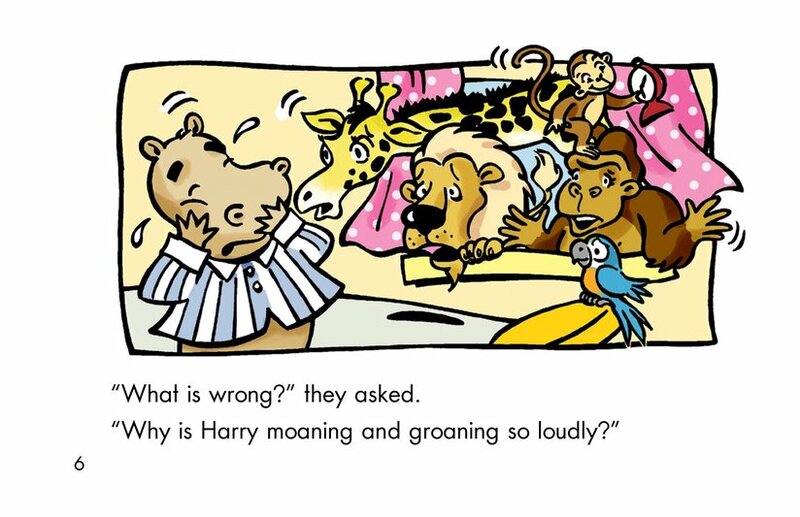 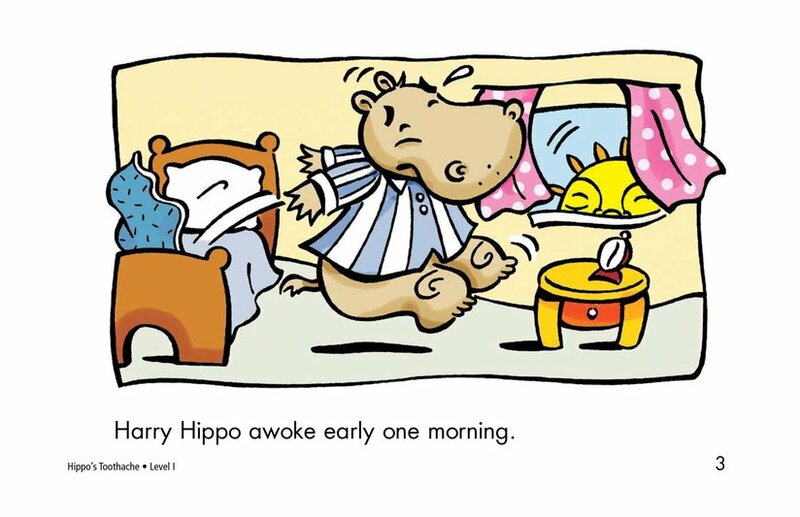 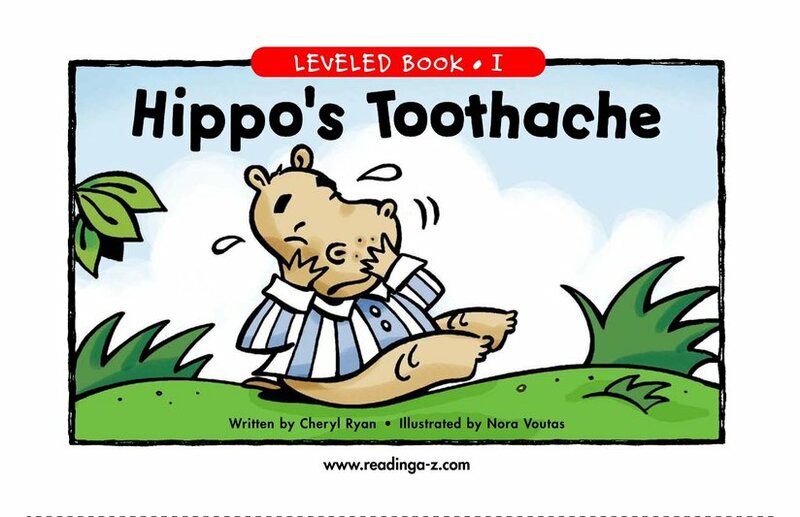 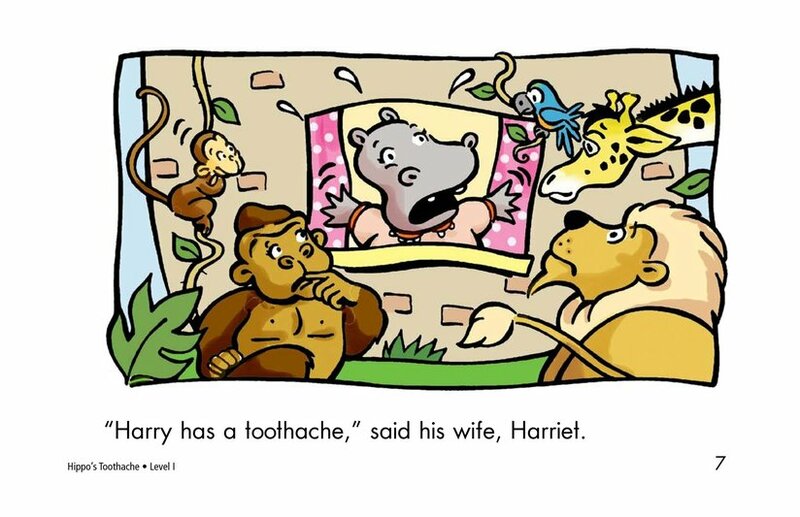 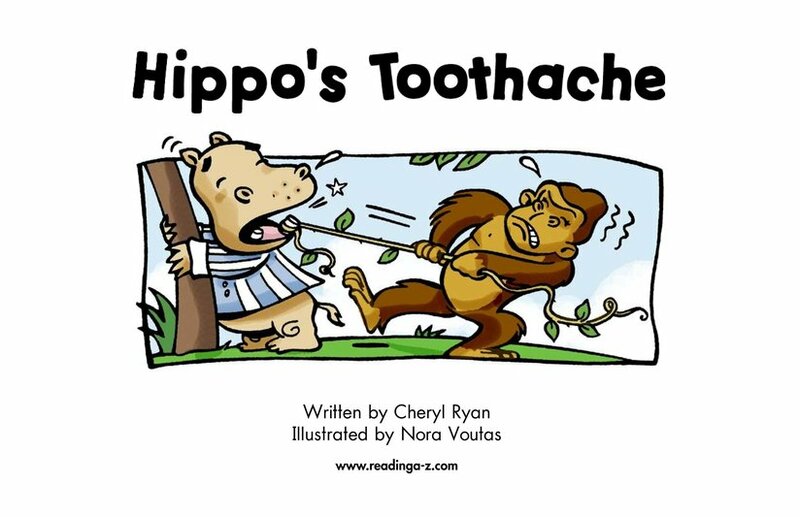 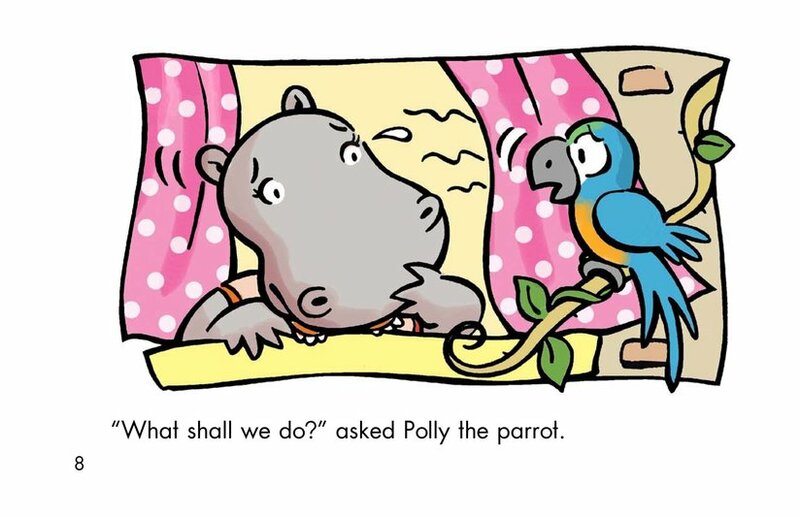 Harry the Hippo lives in the jungle and has a horrible toothache. 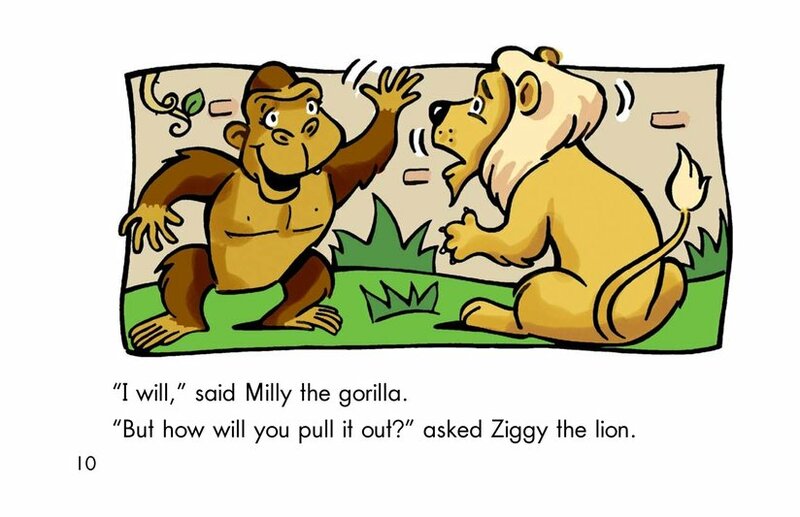 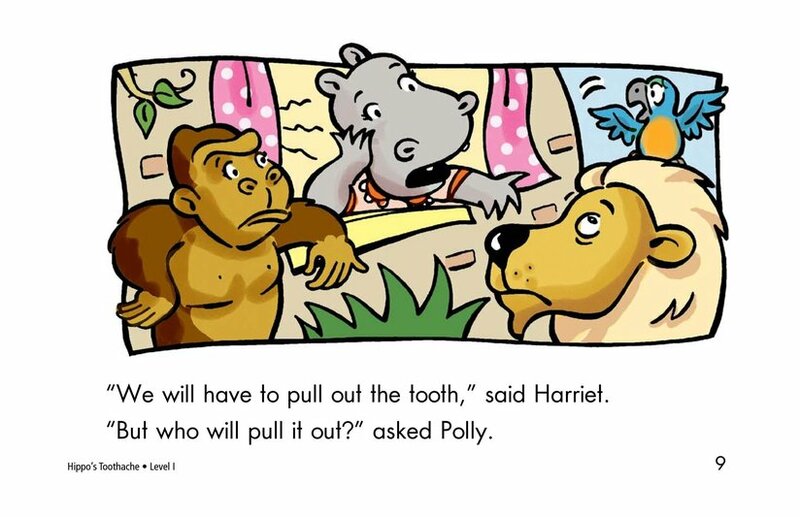 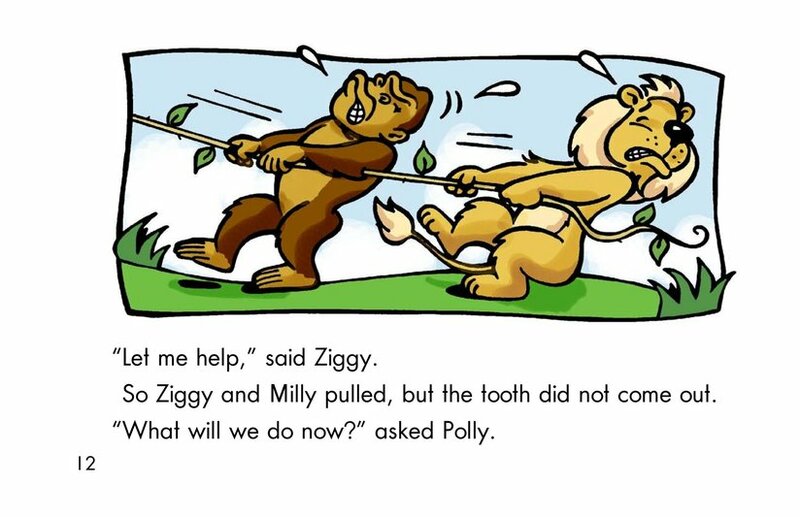 His animal friends try to help him and decide that they should pull out his tooth. 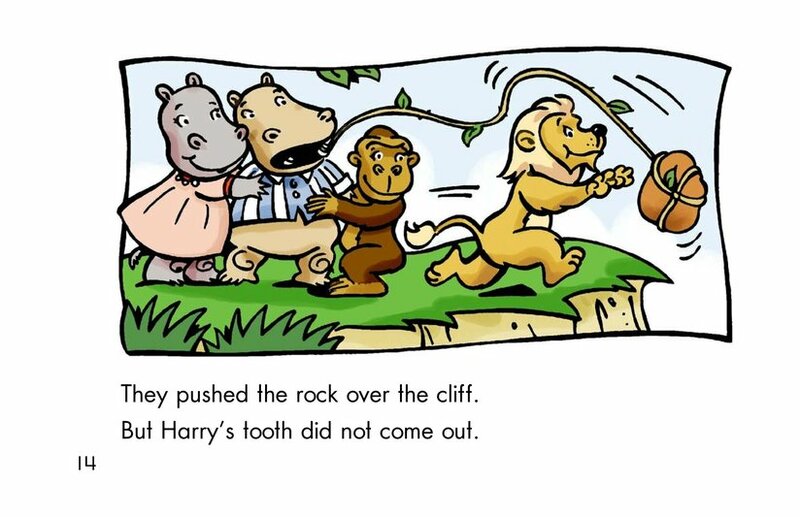 One by one, they try unsuccessfully to extract Harry's tooth. 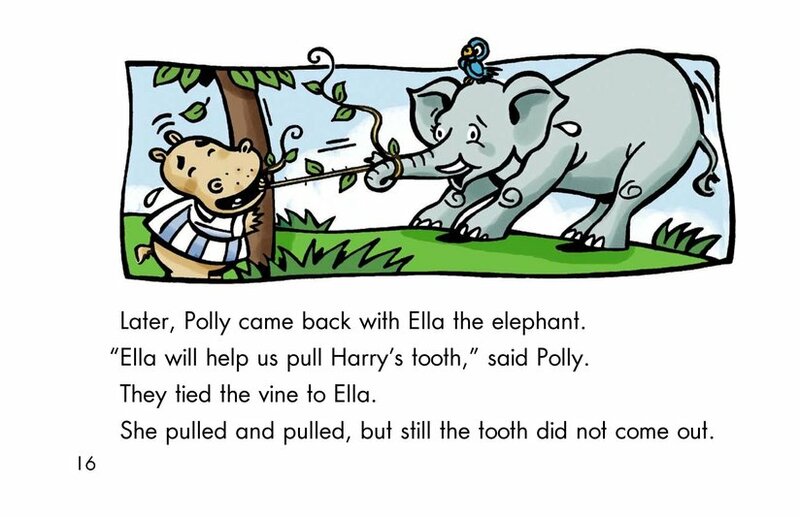 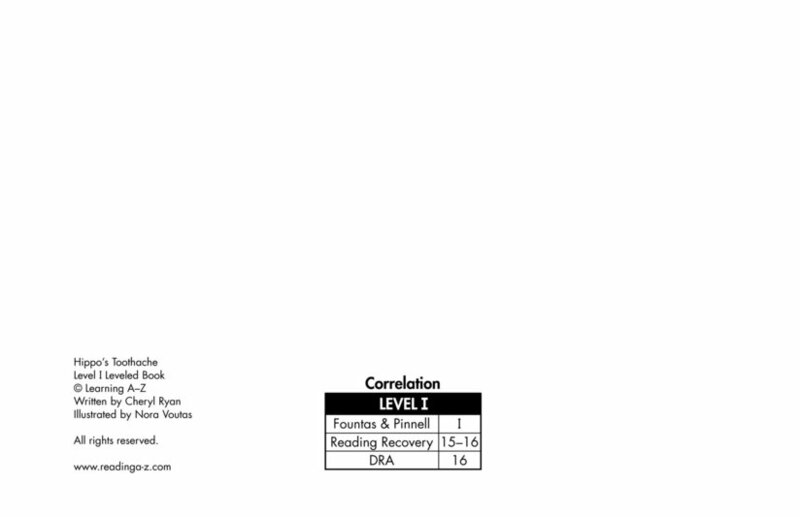 Finally, the tooth is pulled out as part of the surprise ending.